If you wish to partner with BeamArabia or become a re-seller, please contact us. 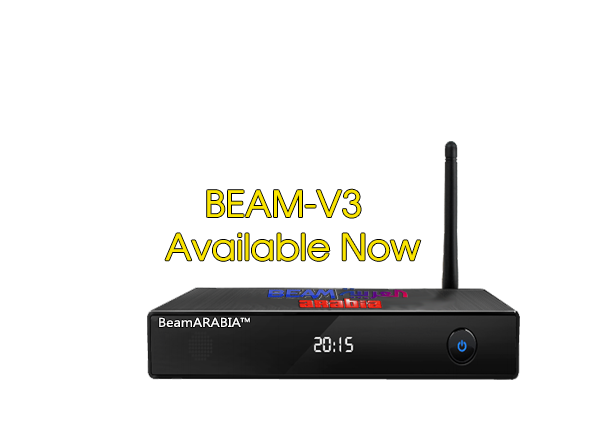 If you wish for a BeamArabia representative to Call you to answer any questions, please send us a message with your telephone number. PLEASE NOTE: Please do not use YAHOO email addresses – because some customers are not getting our emails. If you are using HOTMAIL or LIVE, please check your SPAM/JUNK folders for an email from BeamARABIA. We recommend you use a GMAIL email address when contacting us.